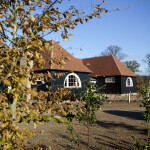 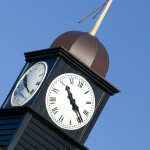 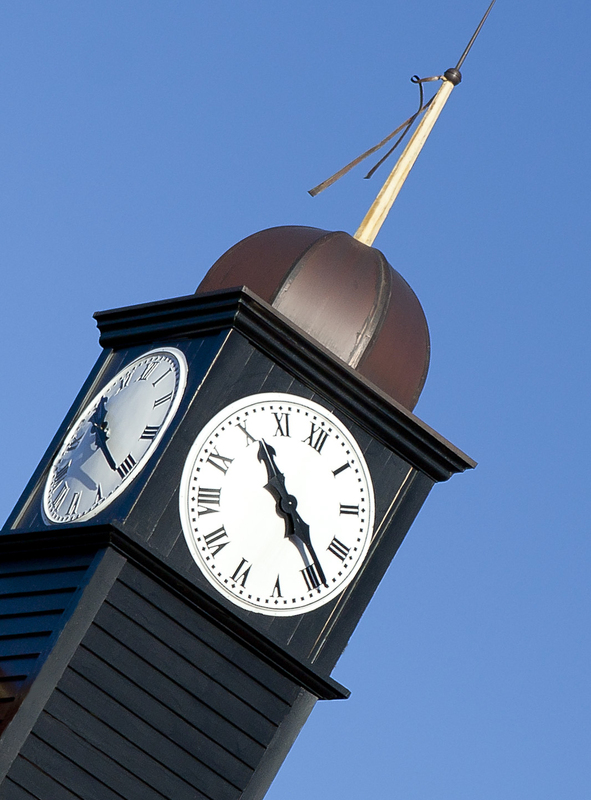 Our brand new clubhouse was opened in March 2012. 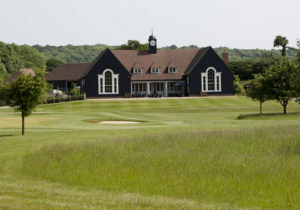 The design for the new clubhouse sensitively integrates the building into the landscape and helps promote the local building traditions of the Chilterns. 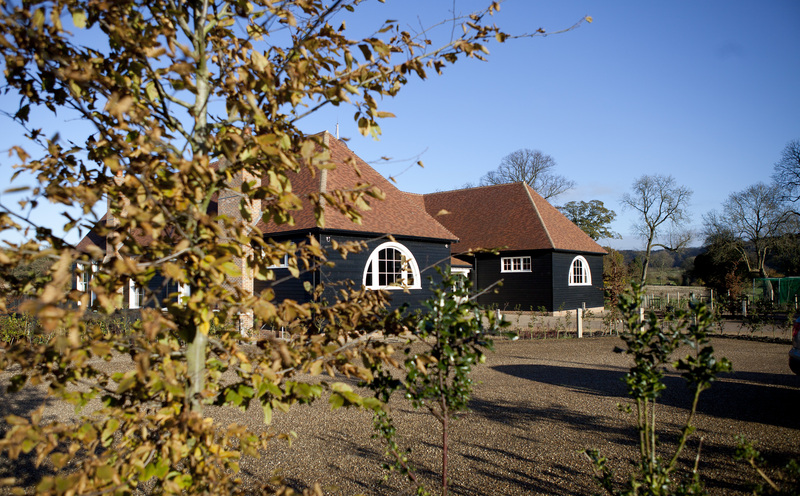 This rustic aesthetic is fused with selected classical detail, the building is designed in a H plan with a hipped roof to minimise its impact on the sensitive countryside location. 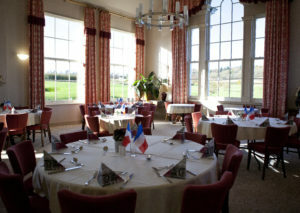 The clubhouse has a bar and restaurant area with seating for up to 80 in the restaurant. 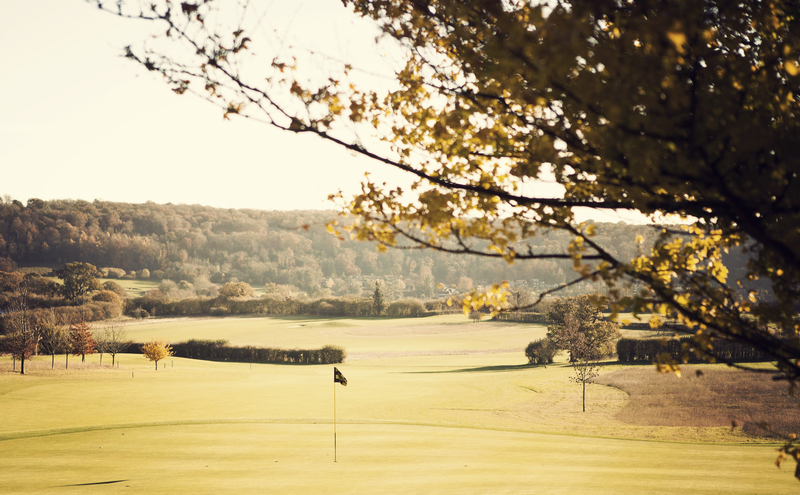 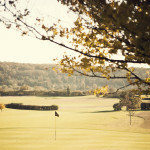 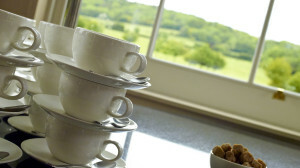 A patio area provides stunning views across the course to Ashridge Forest.